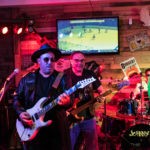 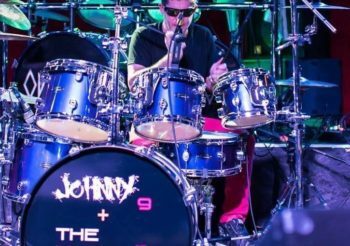 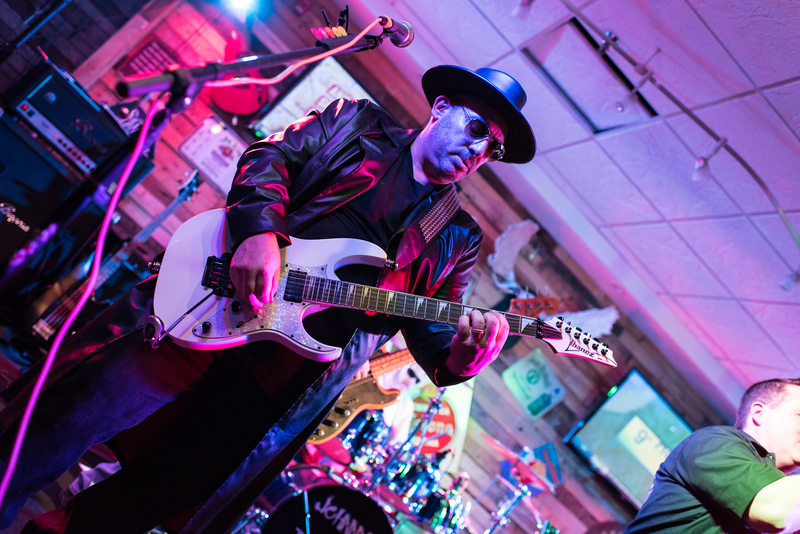 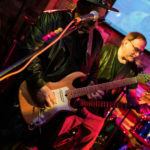 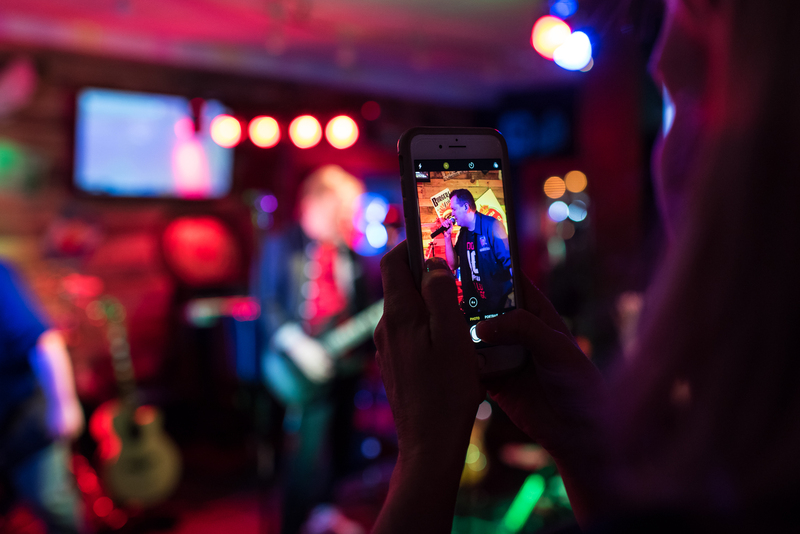 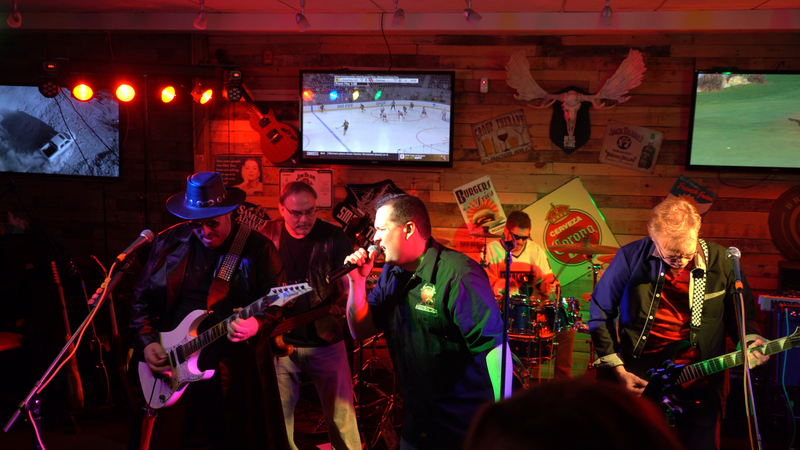 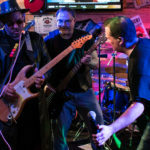 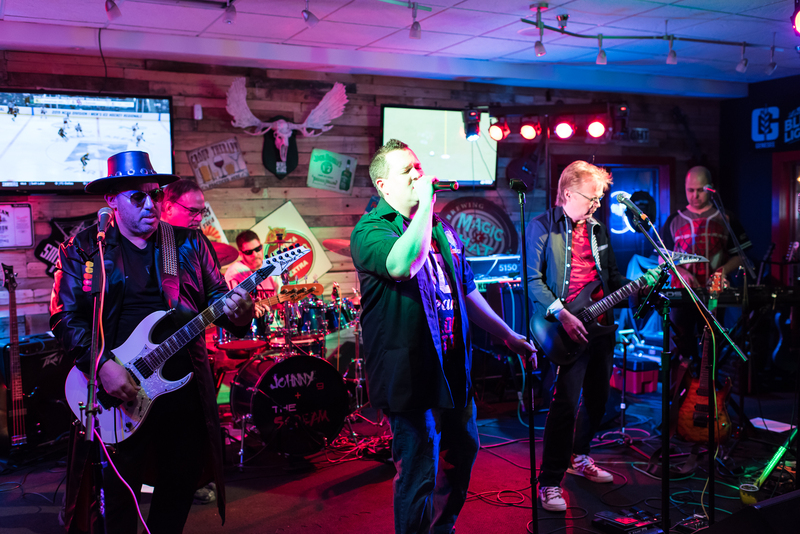 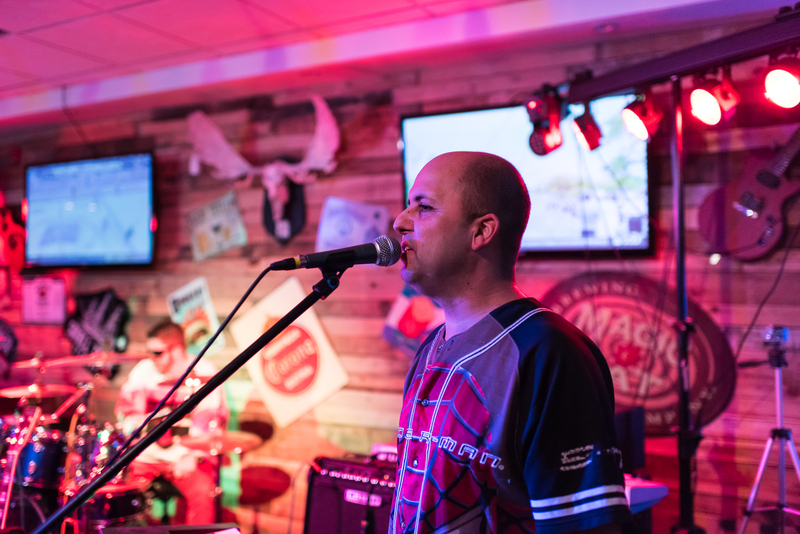 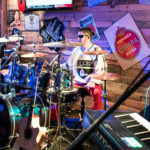 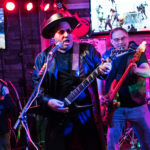 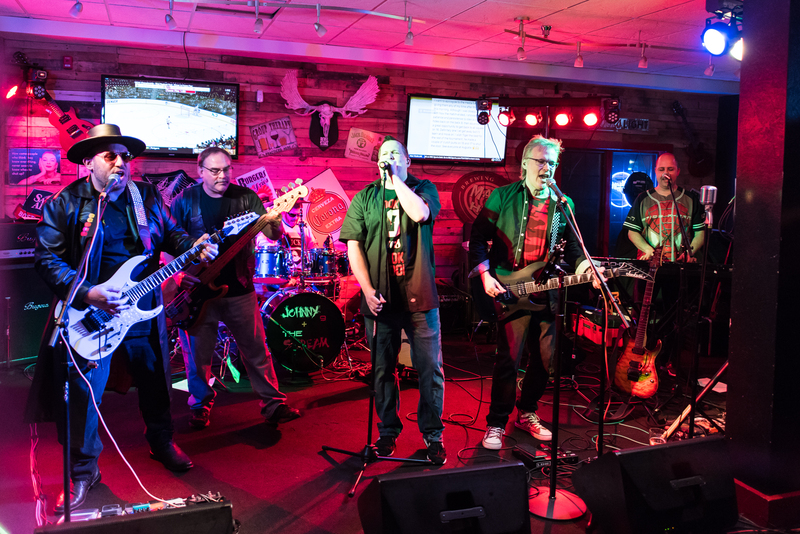 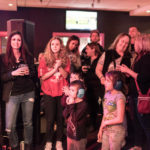 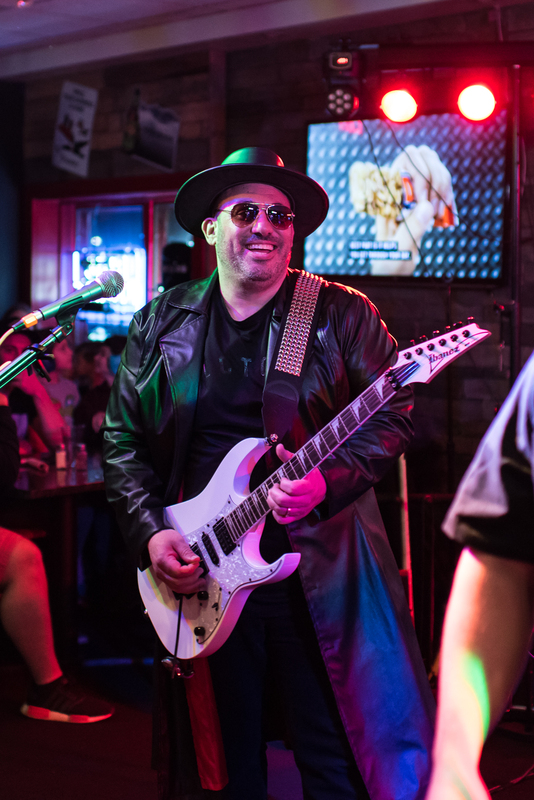 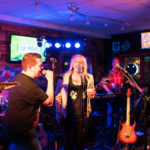 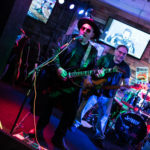 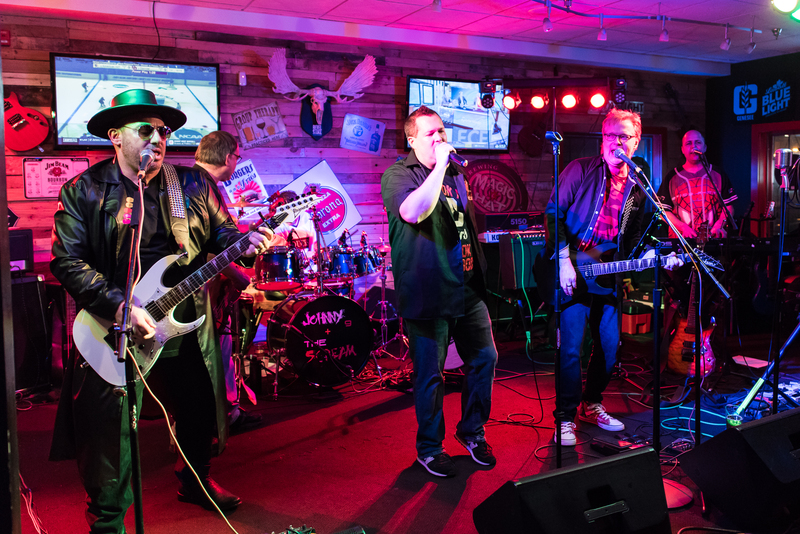 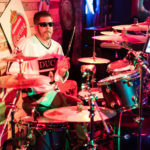 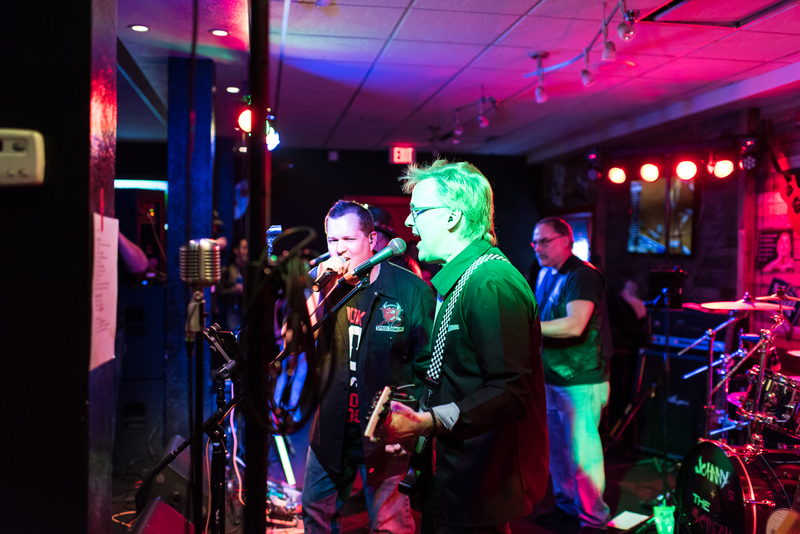 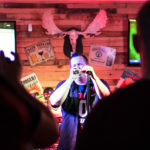 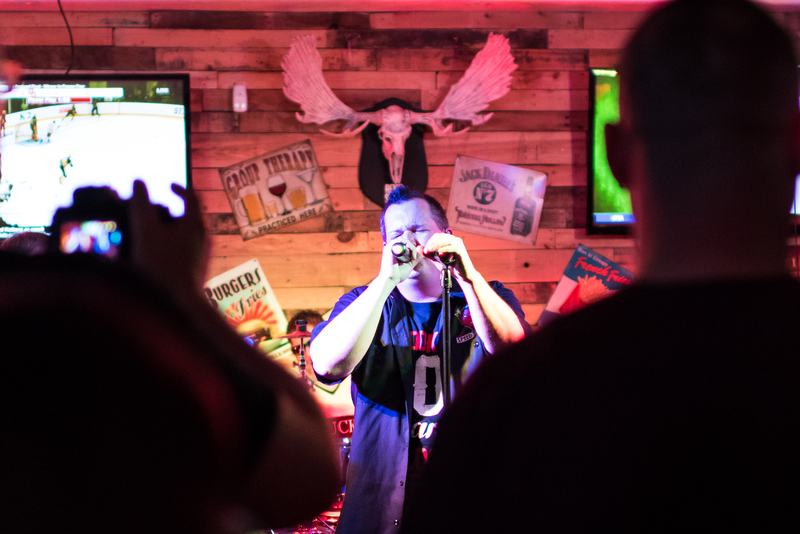 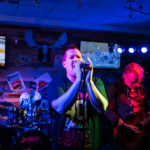 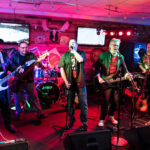 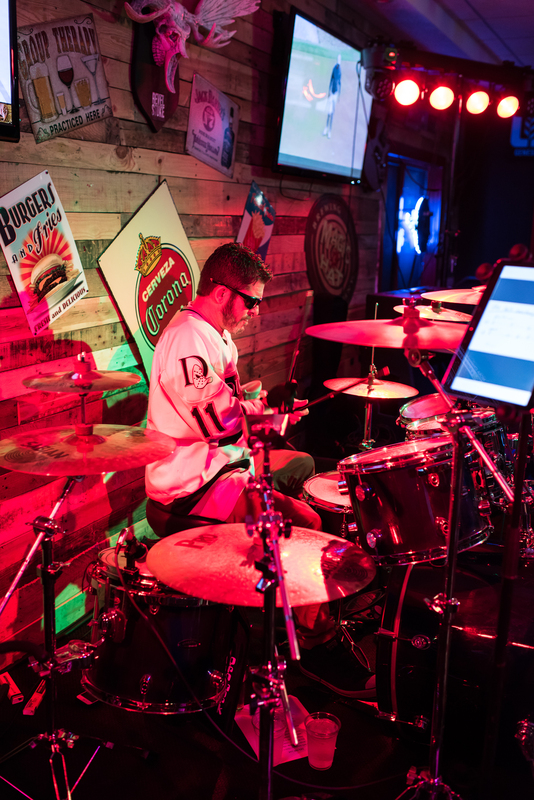 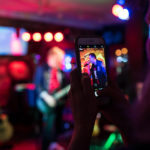 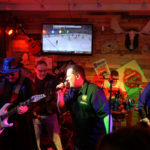 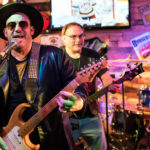 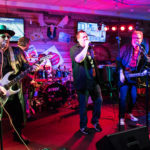 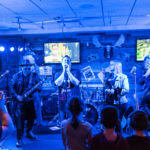 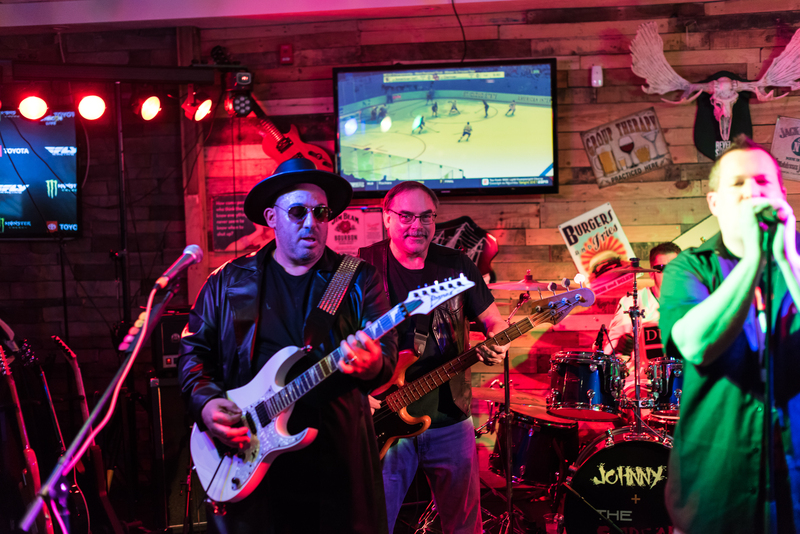 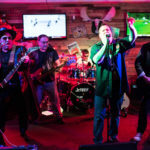 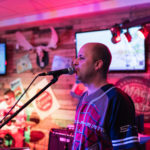 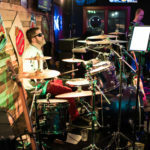 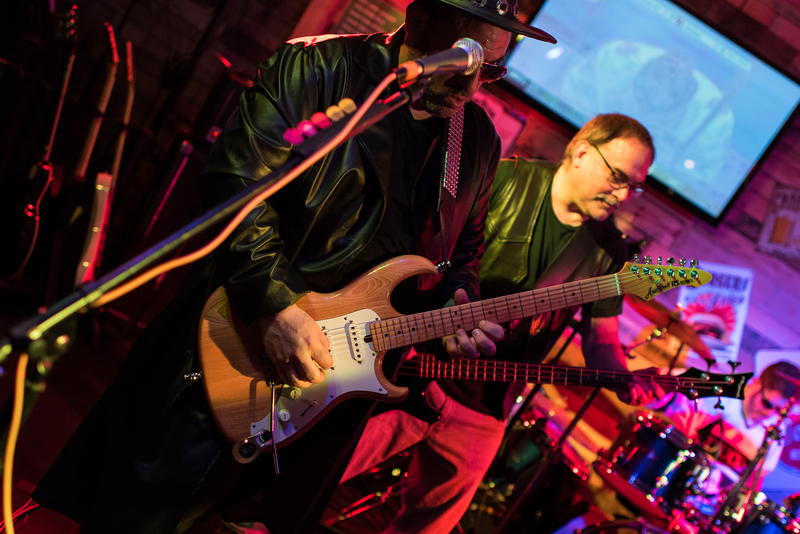 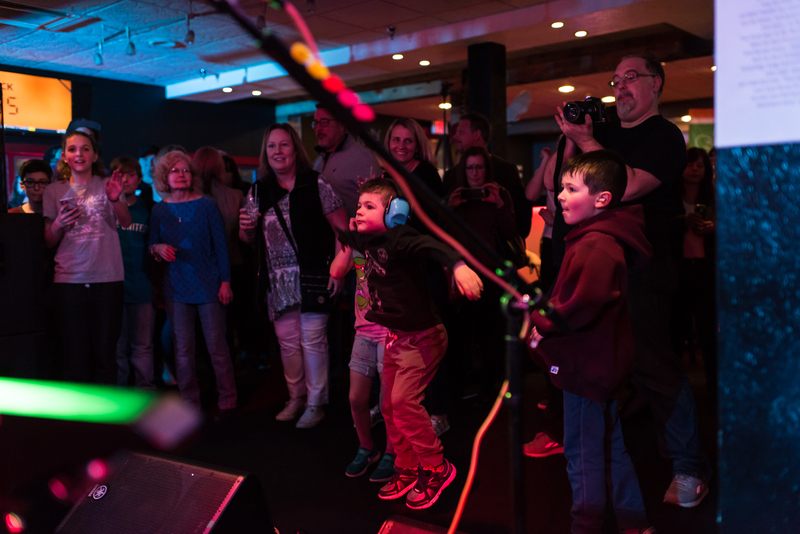 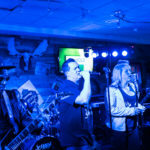 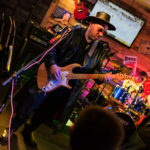 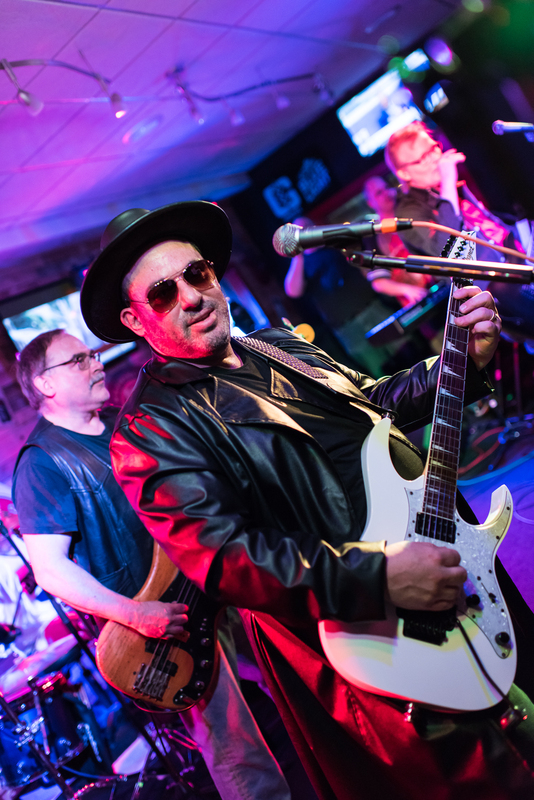 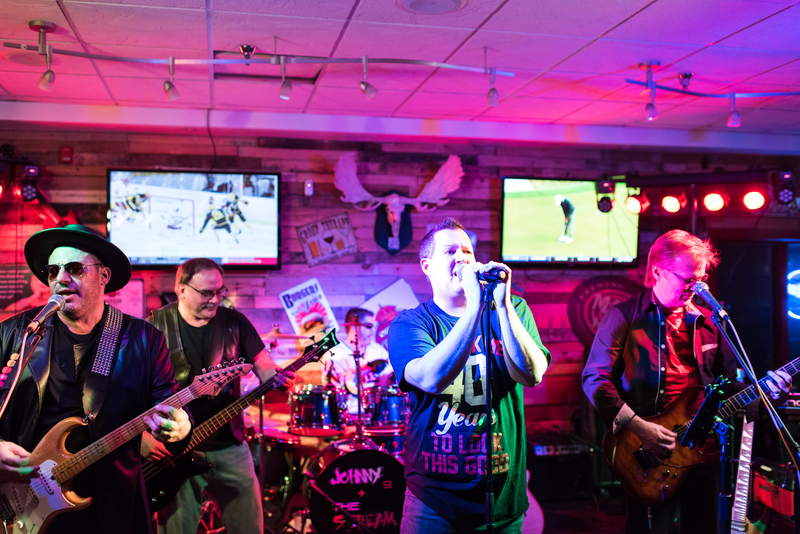 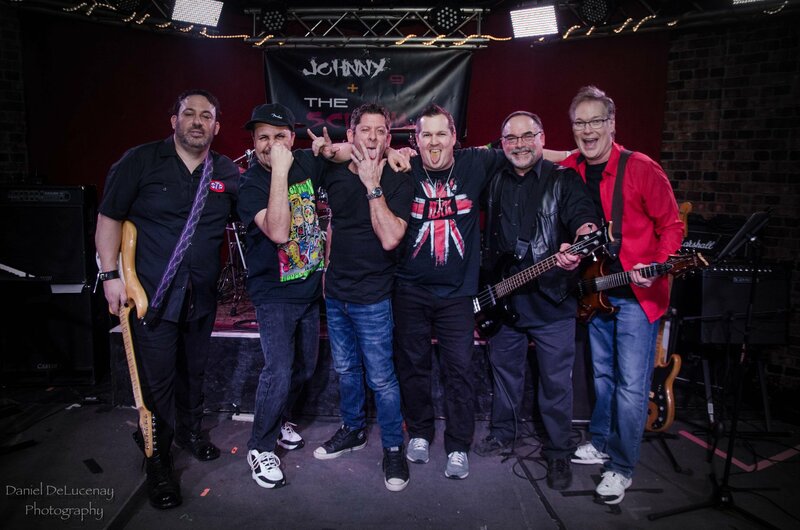 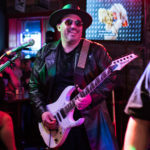 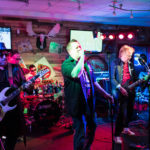 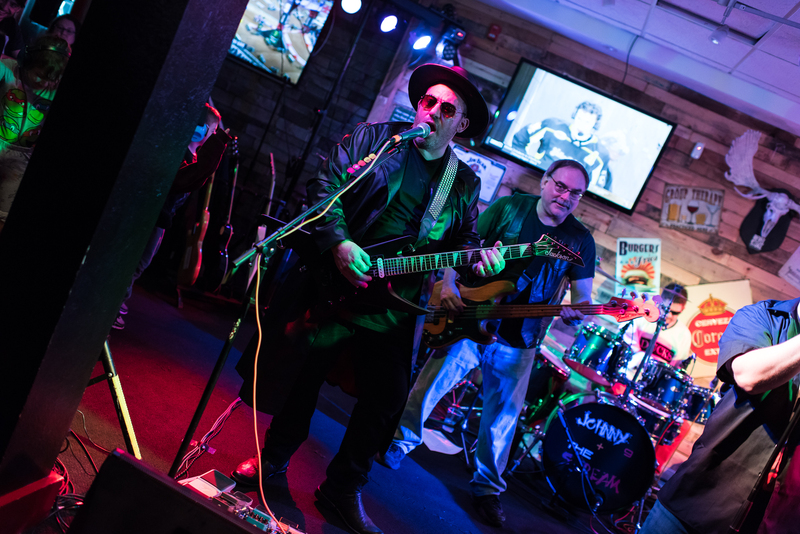 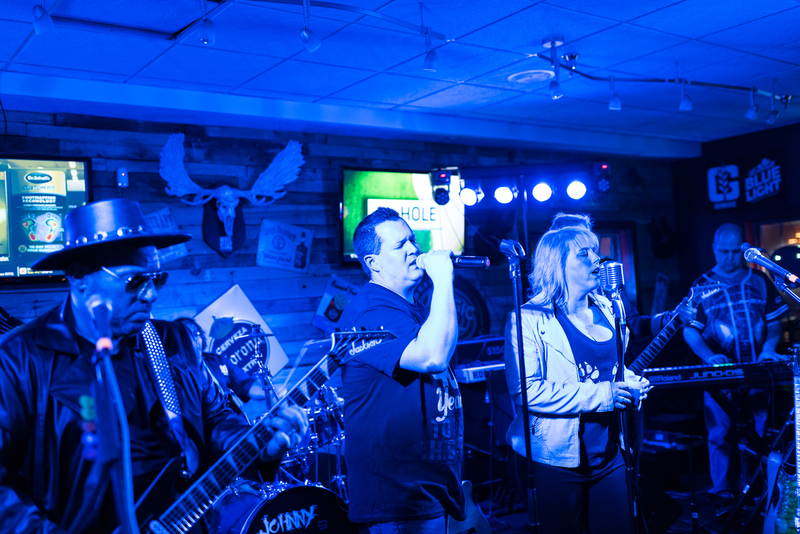 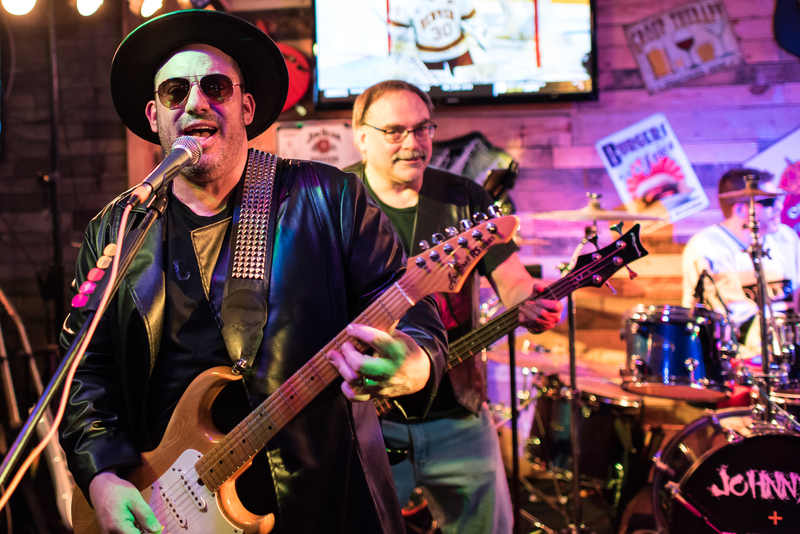 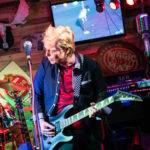 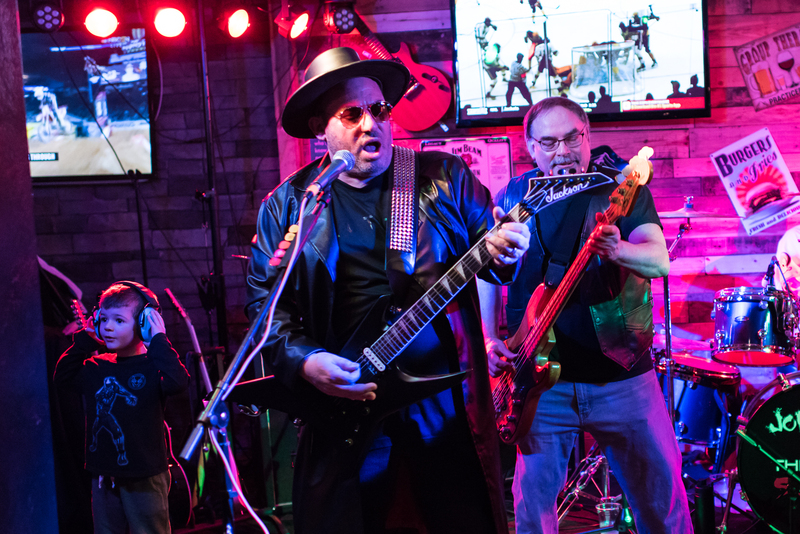 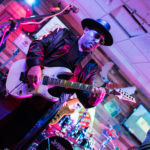 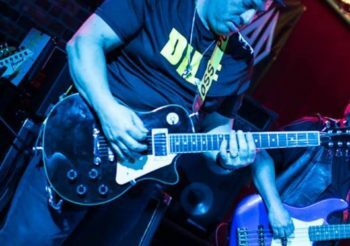 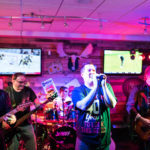 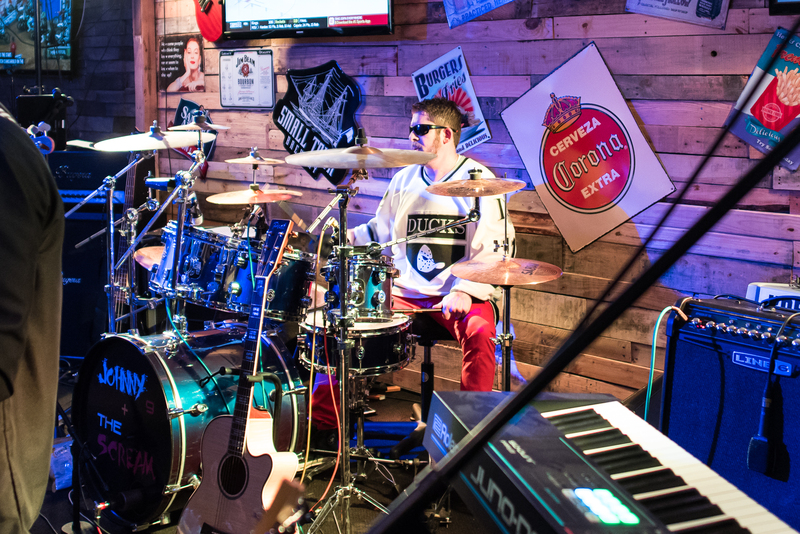 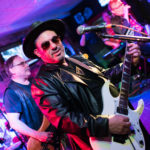 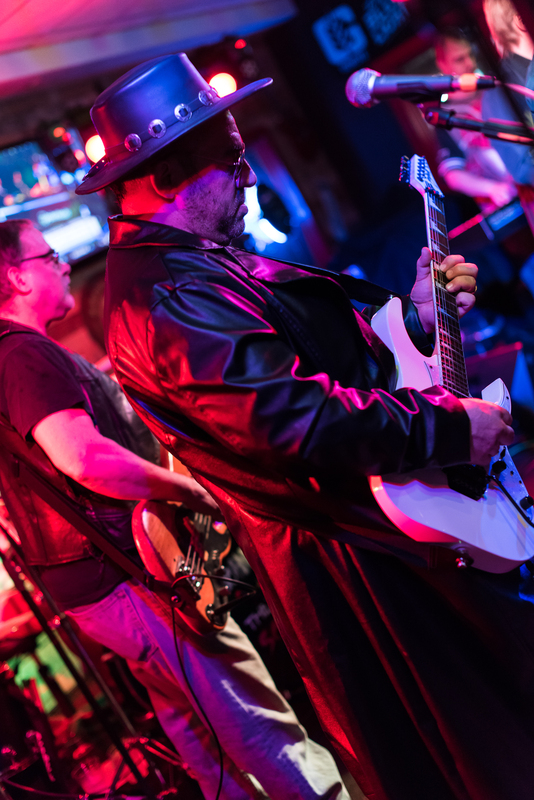 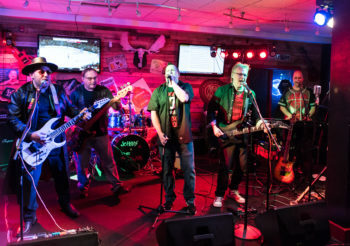 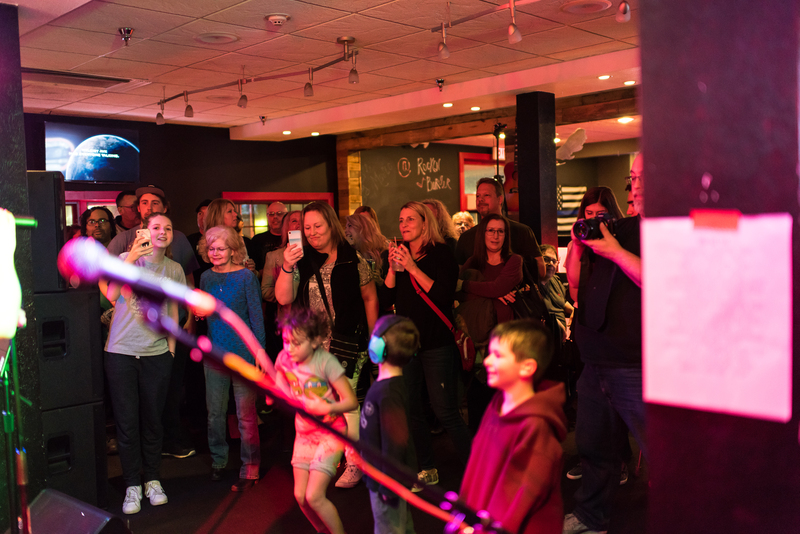 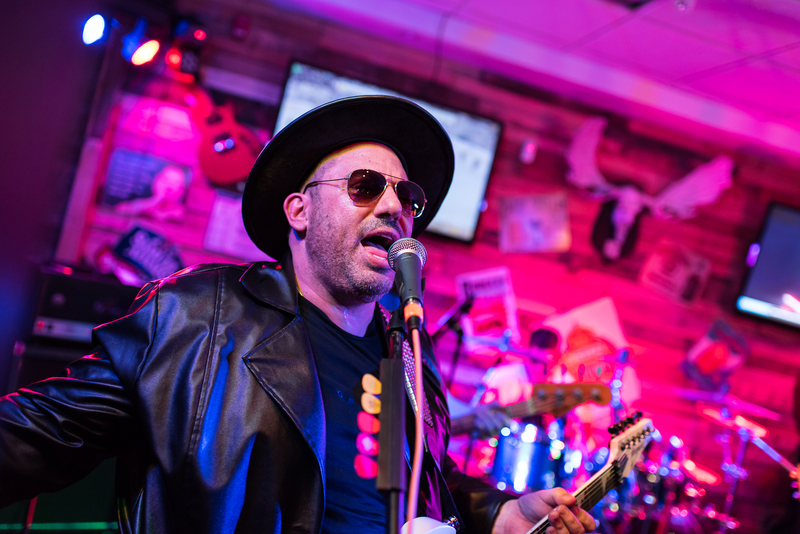 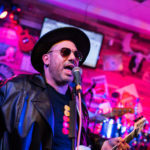 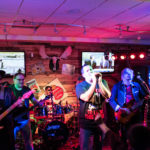 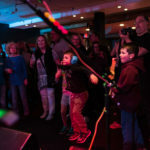 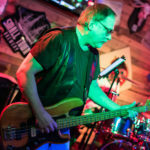 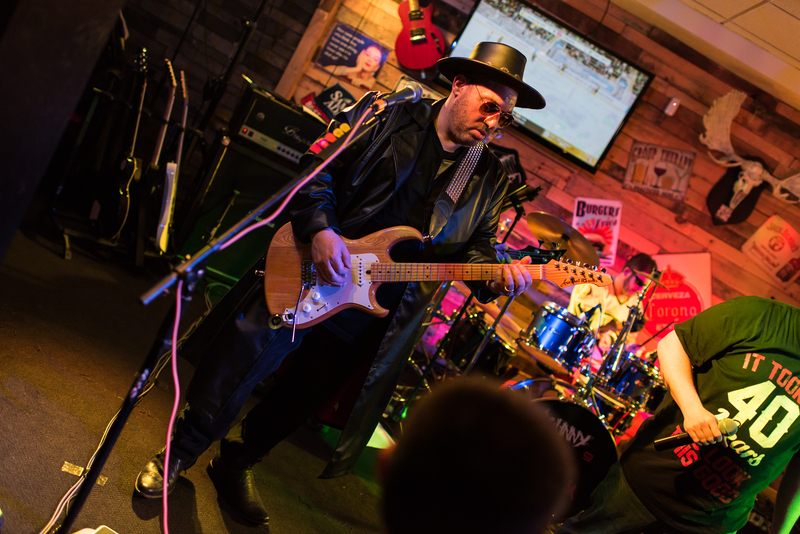 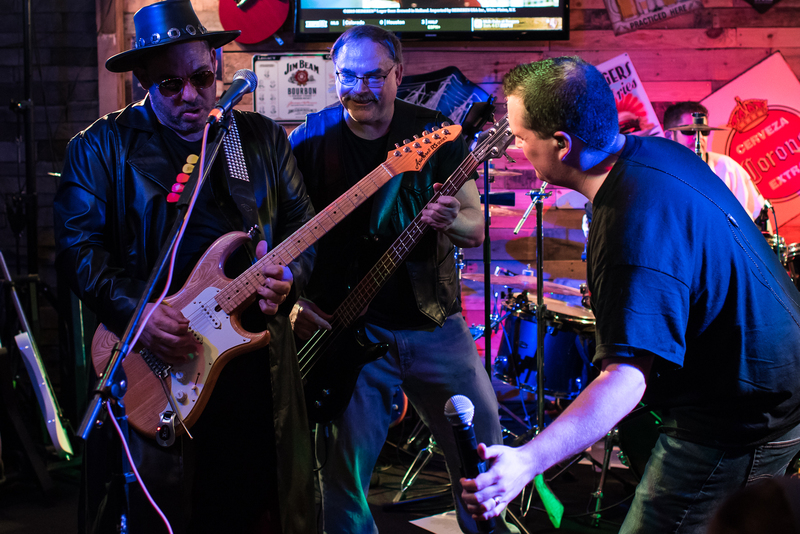 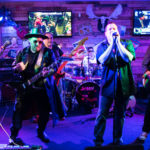 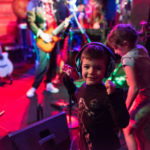 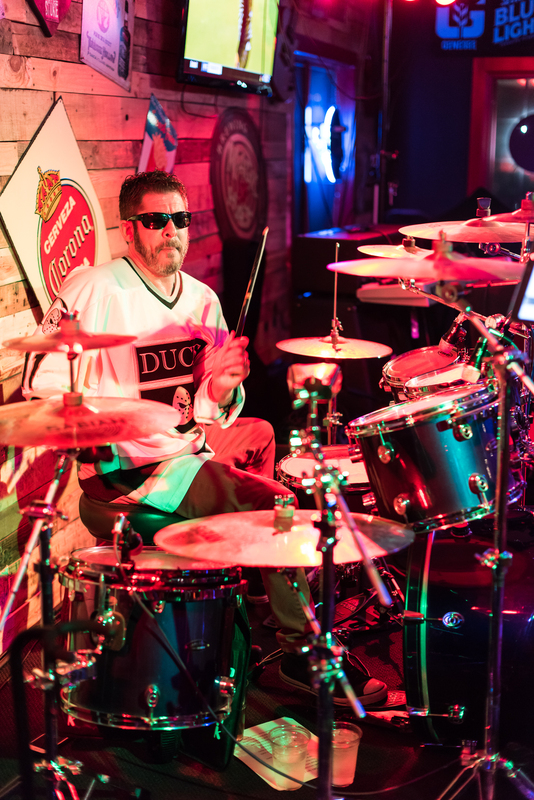 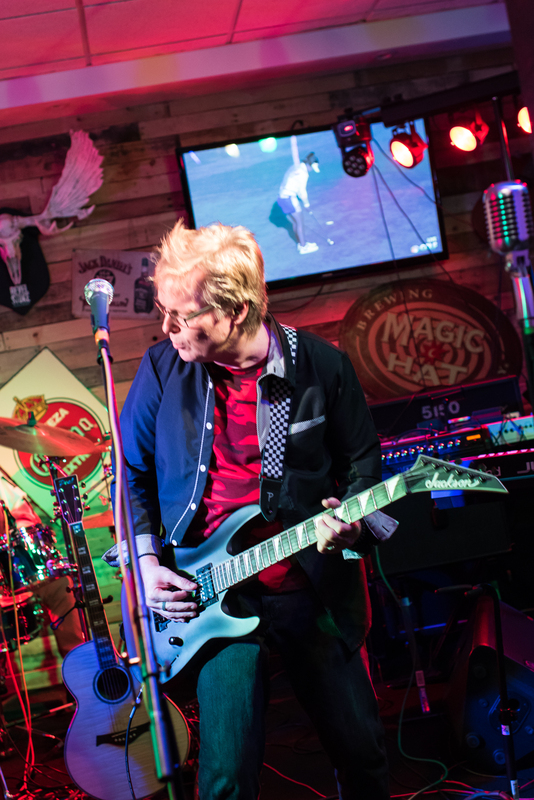 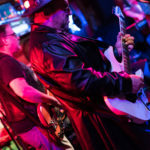 Johnny 9 + The Scream is a 80s & 90s Party Rock-Pop/Metal band in Rochester, NY. 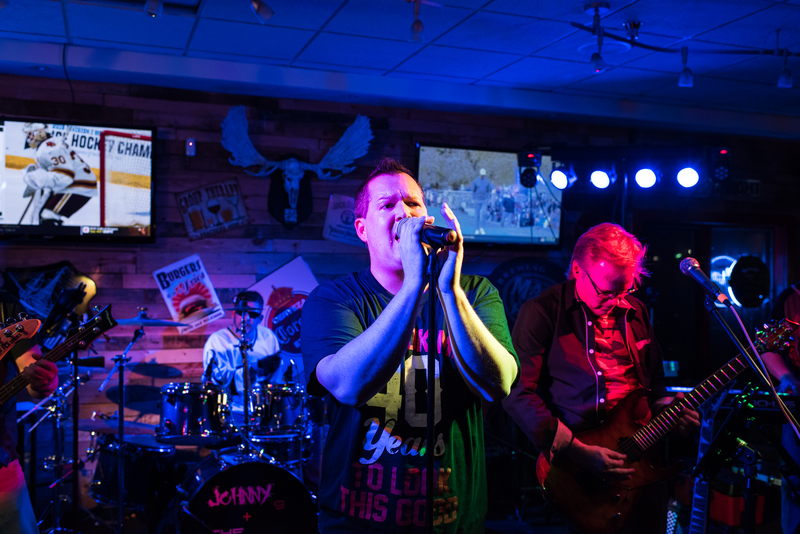 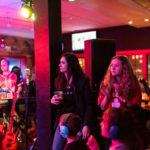 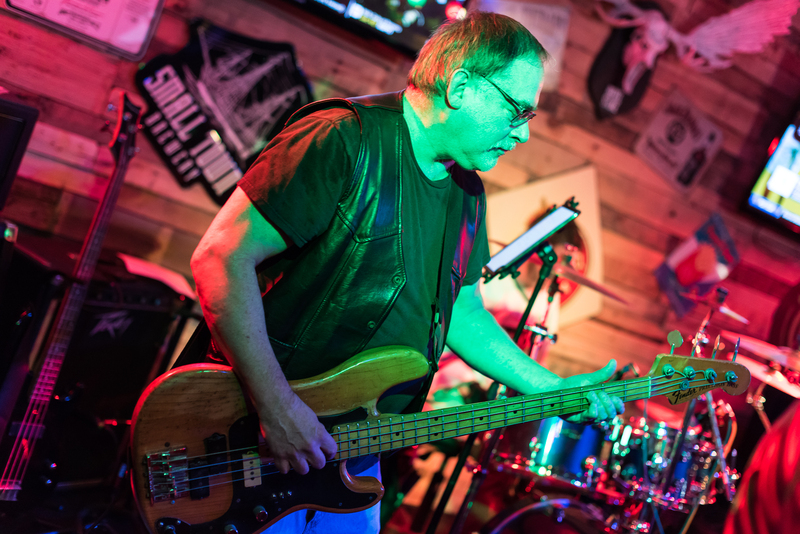 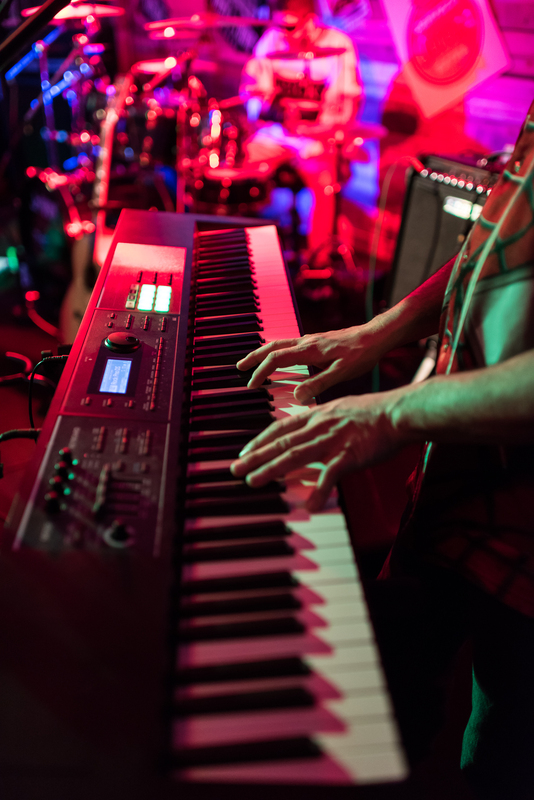 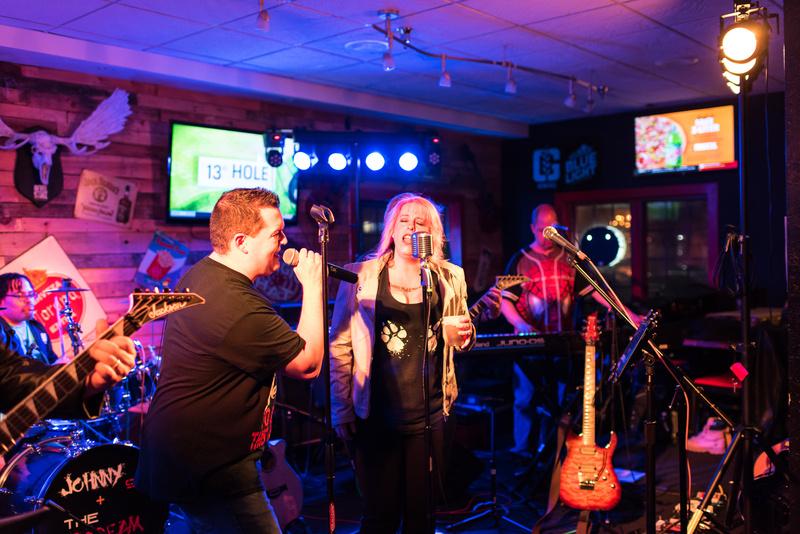 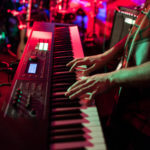 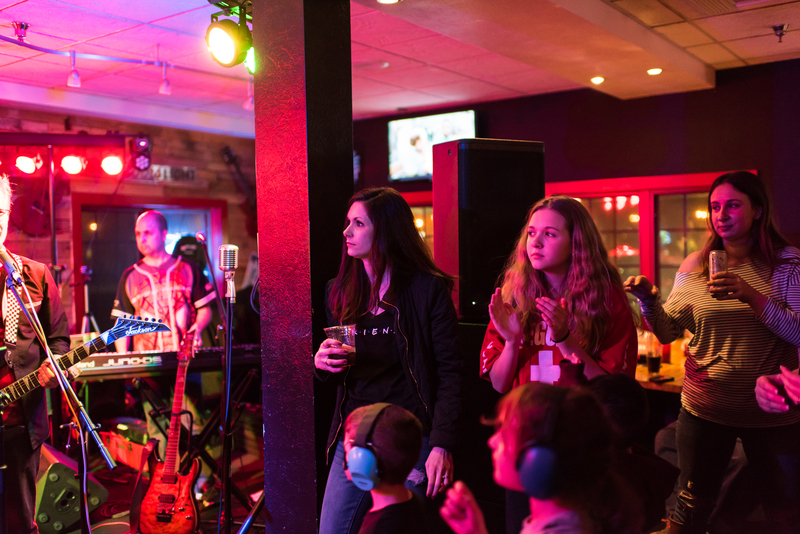 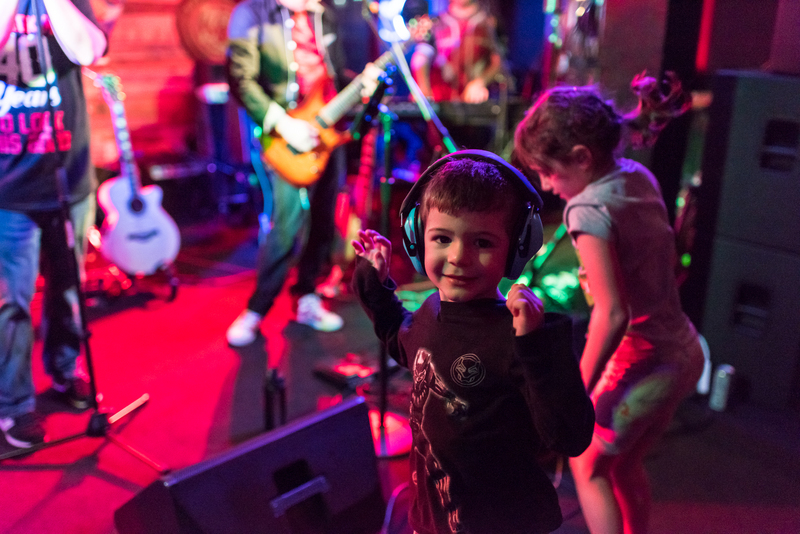 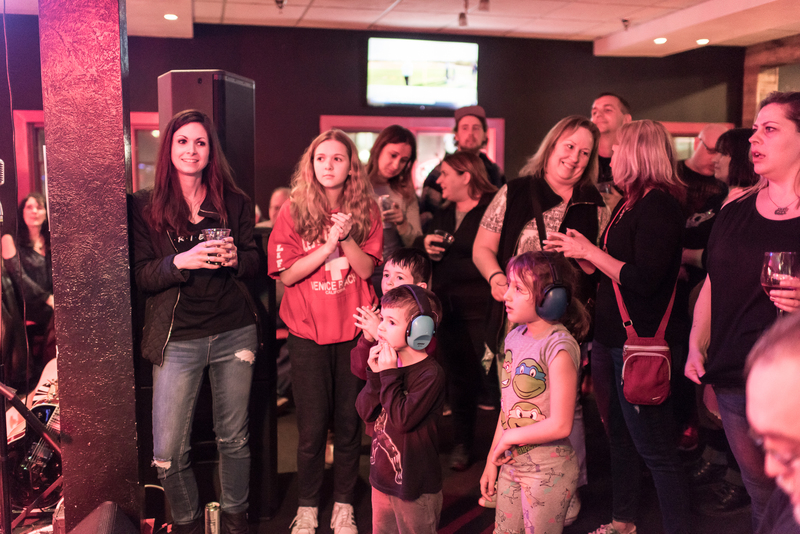 We play all your favorite rock & hair band hits from the 80s and also alternative rock from 90s and more! 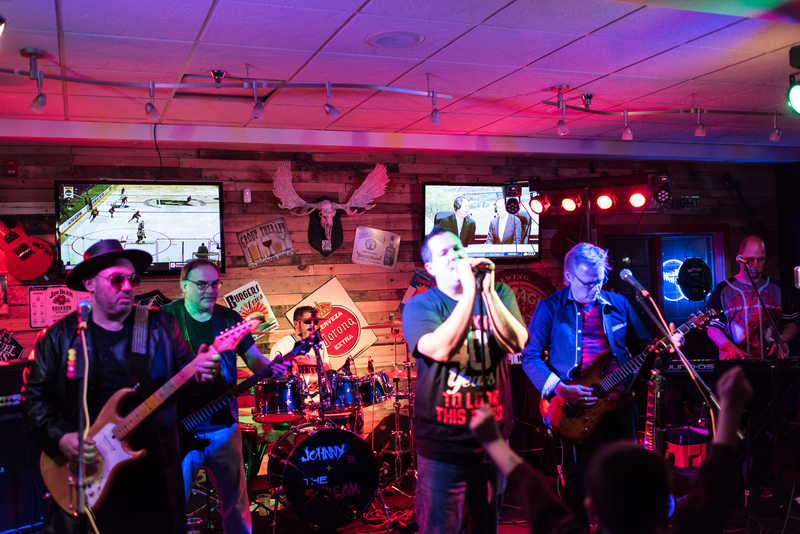 We play the best 80s hits from Motley Crue, The Cult, The Cars, Tesla, Great White, Def Leppard, Billy Idol, Poison, Van Halen, Loverboy, Bon Jovi, The Cure, Flock of Seagulls, The Scorpions, and more. 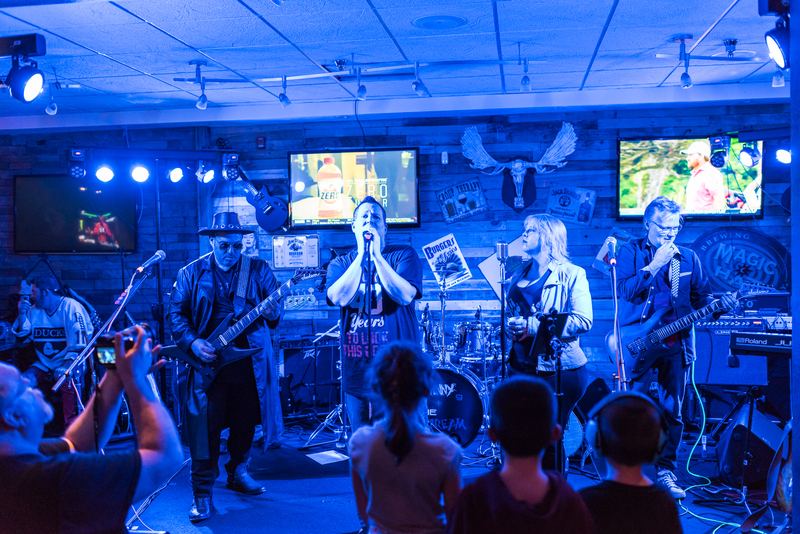 90s hits from The Goo Goo Dolls, Fuel, Green Day, Tom Petty, Nirvana, Daughtry, Hinder, Alice in Chains, and more! 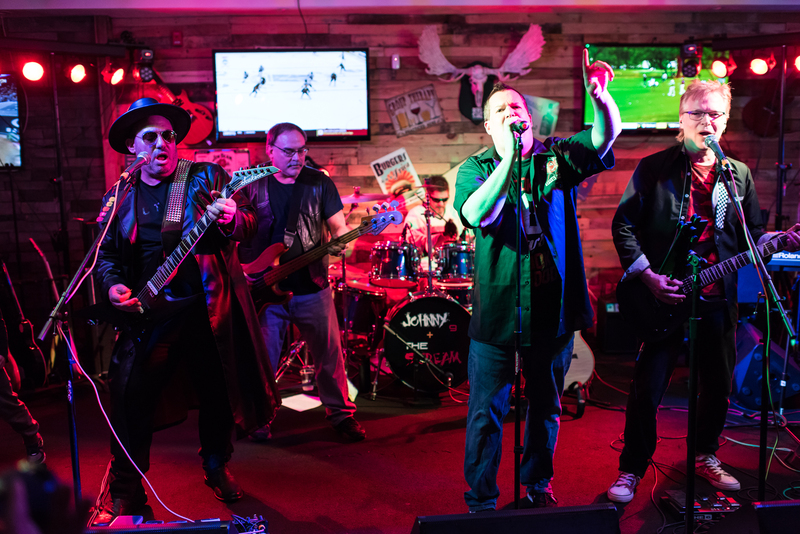 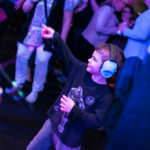 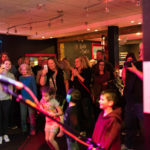 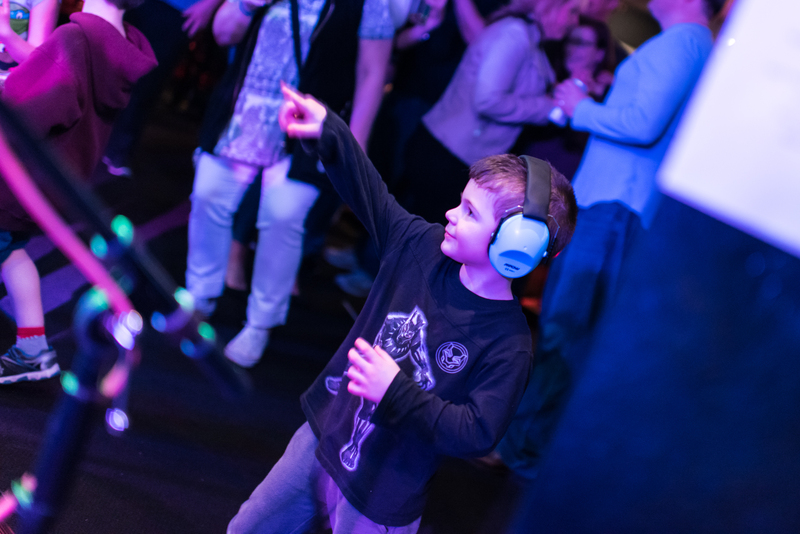 In 2019 we have several shows booked for winter, spring and summer. 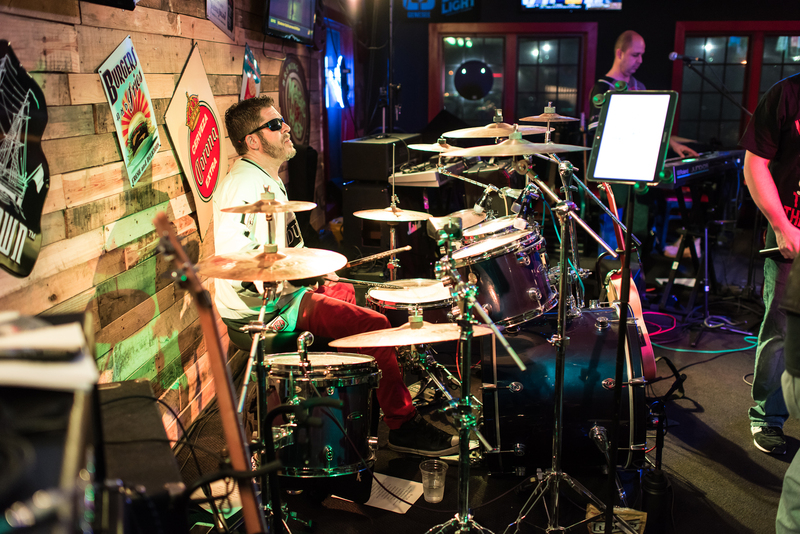 Come out and see us and ROCK ON! 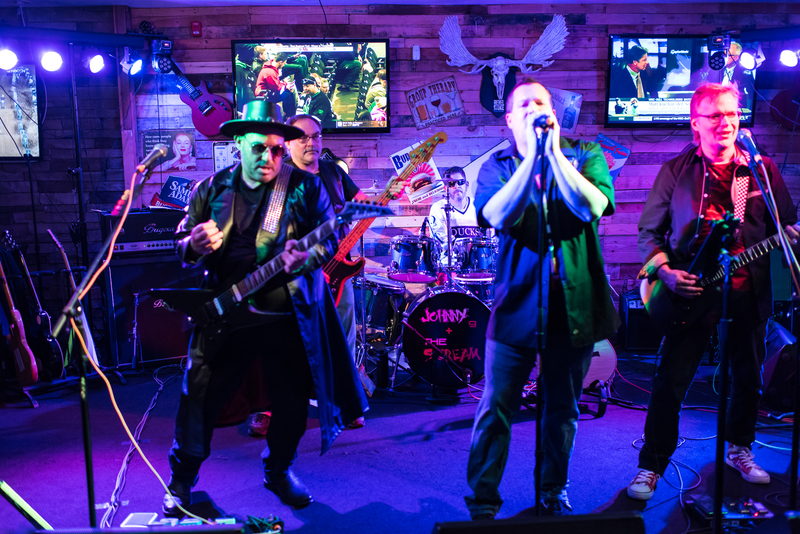 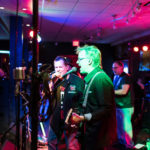 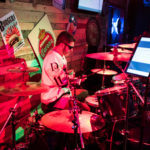 Johnny 9 and KRUSH @ 585 Rockin Burger Bar on March 30th! 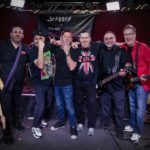 Johnny 9 And The Scream makes their official debut at The Montage Music Hall followed by Overload!